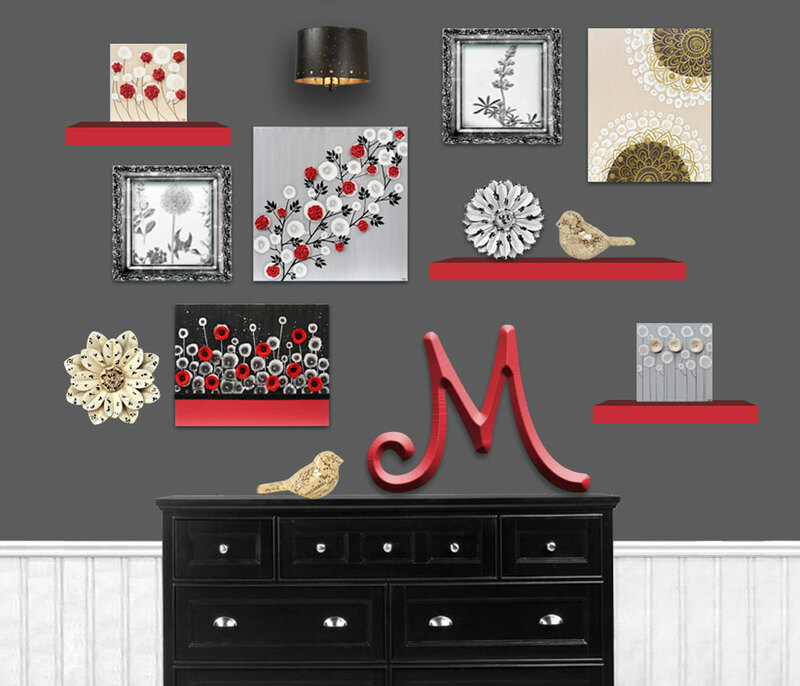 A few minutes on Pinterest and you’ll find samples galore of gallery wall ideas. You can even find tutorials on how to arrange and hang your gallery wall. Amborela’s gallery wall Pinterest board is a great place to start. Gallery Wall Art, Pinterest. Bookmark.